They say that history is written by the victors, but pictures taken in the past are quite difficult to dispute. Historical photographs act as a unique time portal that can teleport us into a different era altogether. They also manage to capture vital moments that went on to shape the future of the world. Looking at the way things were also gives us a good idea of what we can expect in the future. This list features 10 of the most amazing photographs taken in the past that have a special place in time. 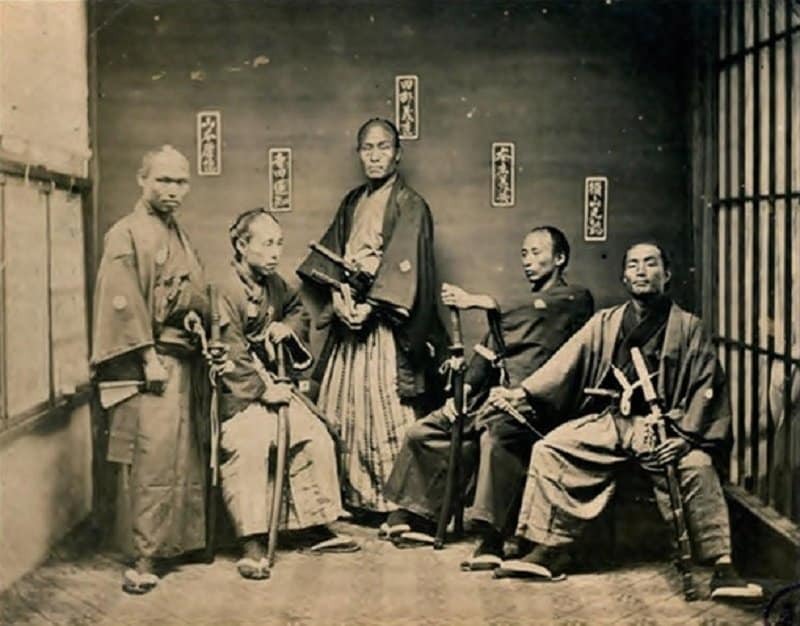 These were the last remaining Samurais during the period 1860-1880. 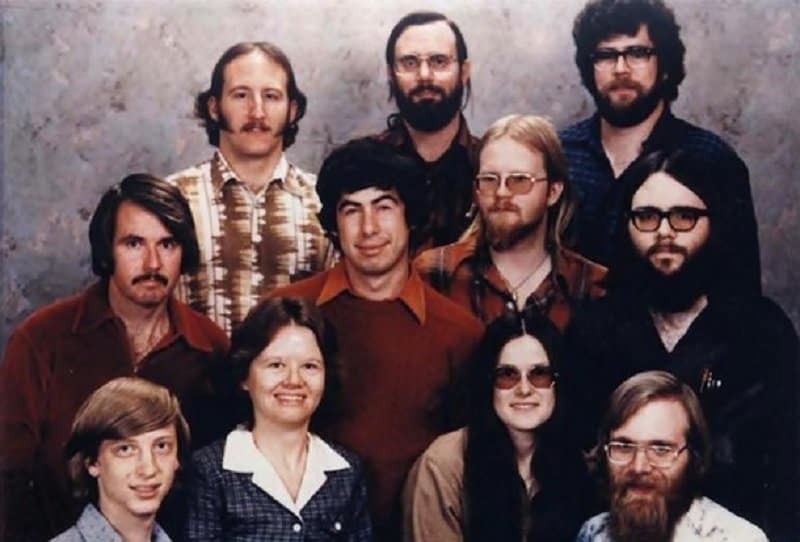 The staff of Microsoft comes together to take a momentous photograph in 1978. None of these people had any idea where this company was heading at the time. 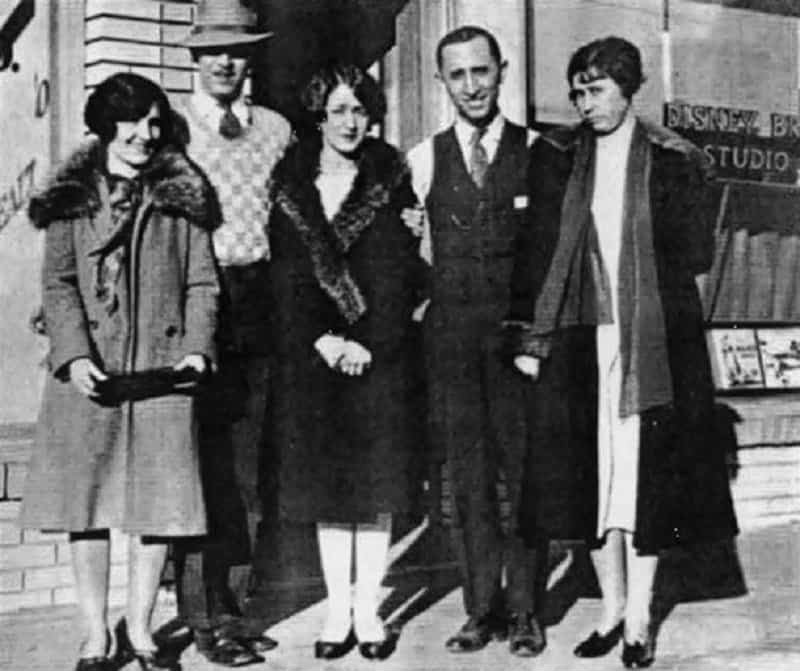 This photograph captured the momentous occasion when the Disney studios first opened. 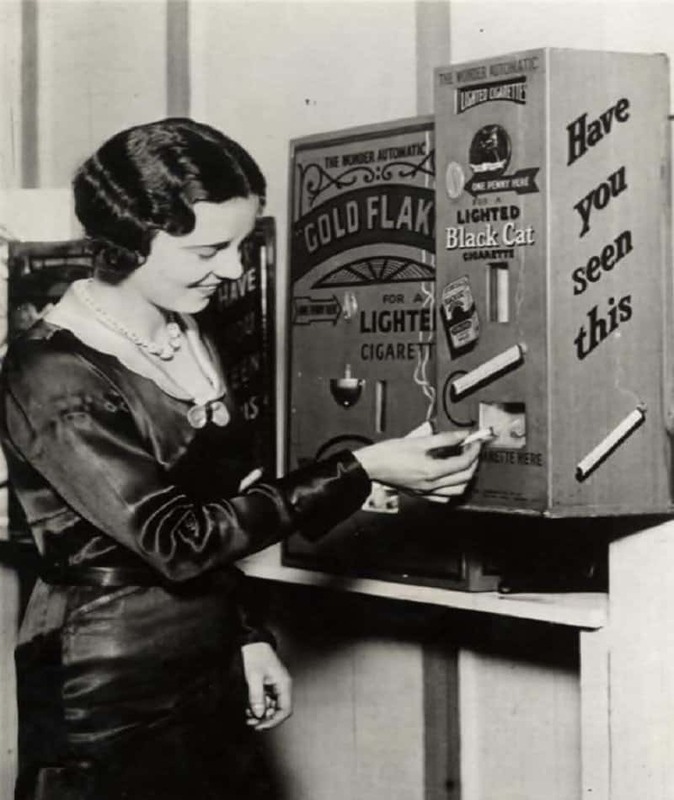 These epic cigarette dispensers used to actually give out lit cigarettes for a penny in England during 1930’s. 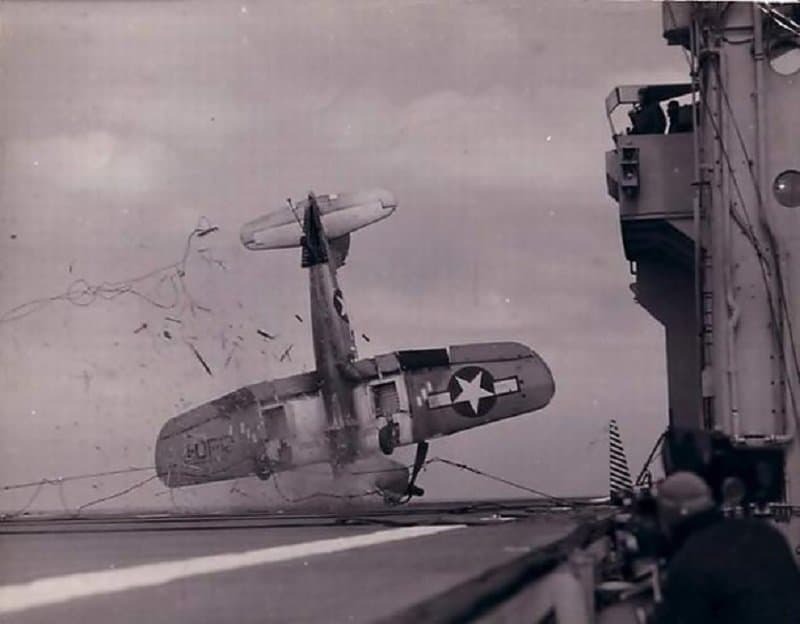 This is the photograph taken when the WW2 Vought F4U Corsair crashed on the deck of a carrier. 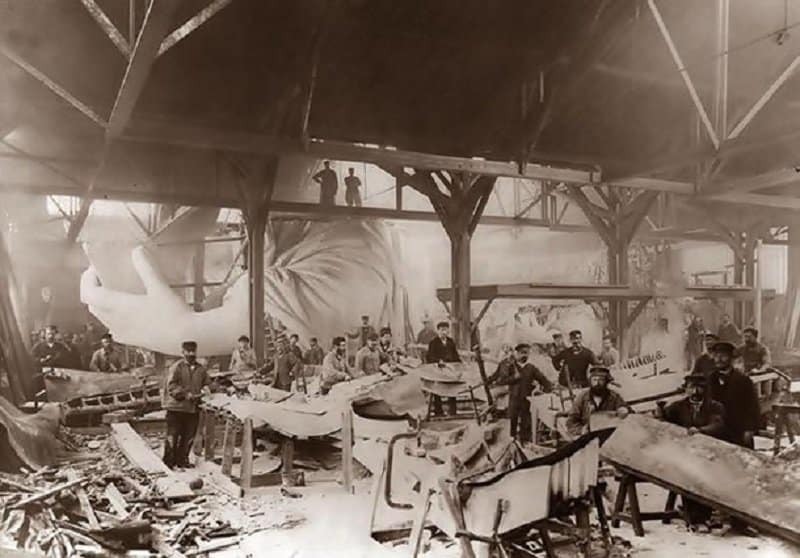 This historic photograph was taken during the construction of the Statue of Liberty in 1884. 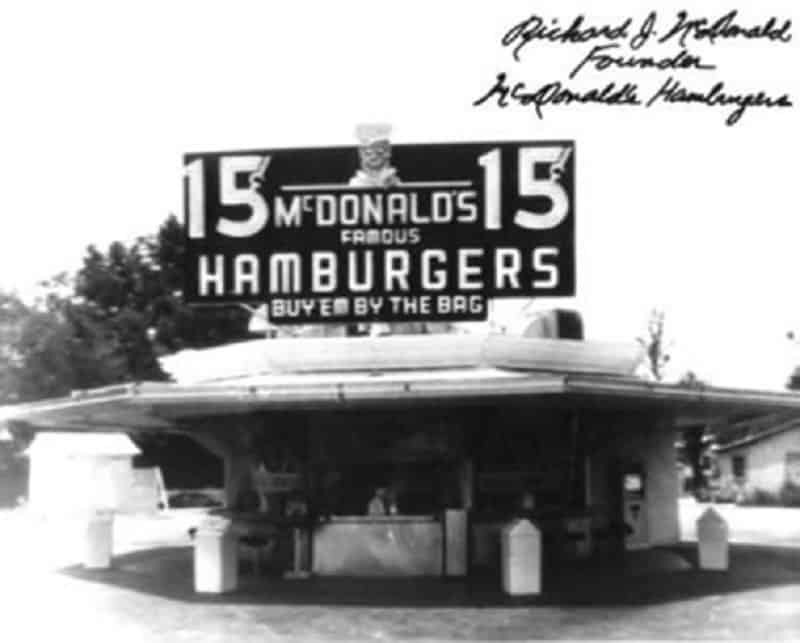 This photograph features the first ever McDonald’s to be opened in the U.S. 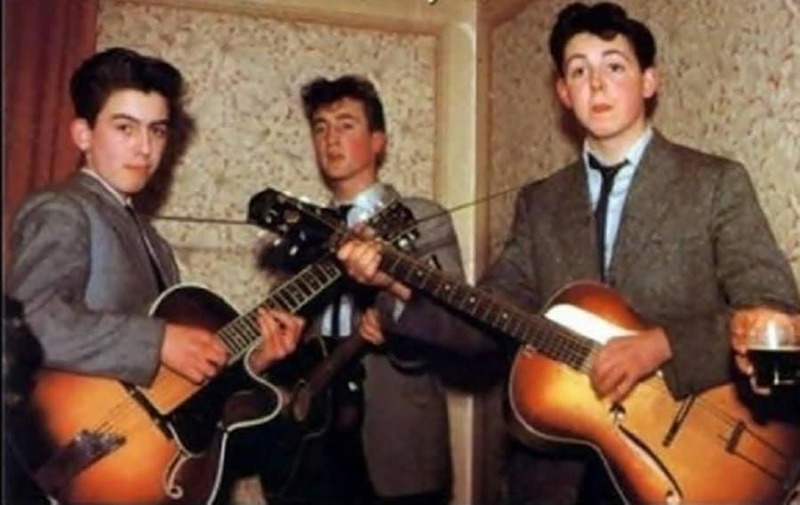 This rare and amazing picture was taken in 1957 when the Beatles were performing during their teenage years. 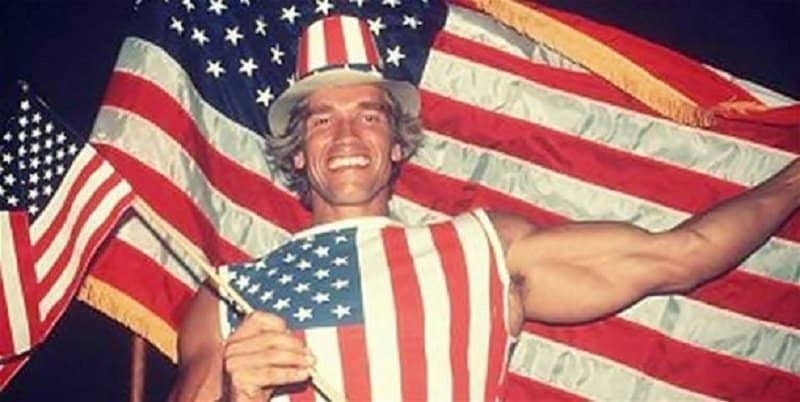 Arnold Schwarzenegger went on to shape the landscape of American pop-culture quite dramatically. This picture was taken when he just received his American citizenship. 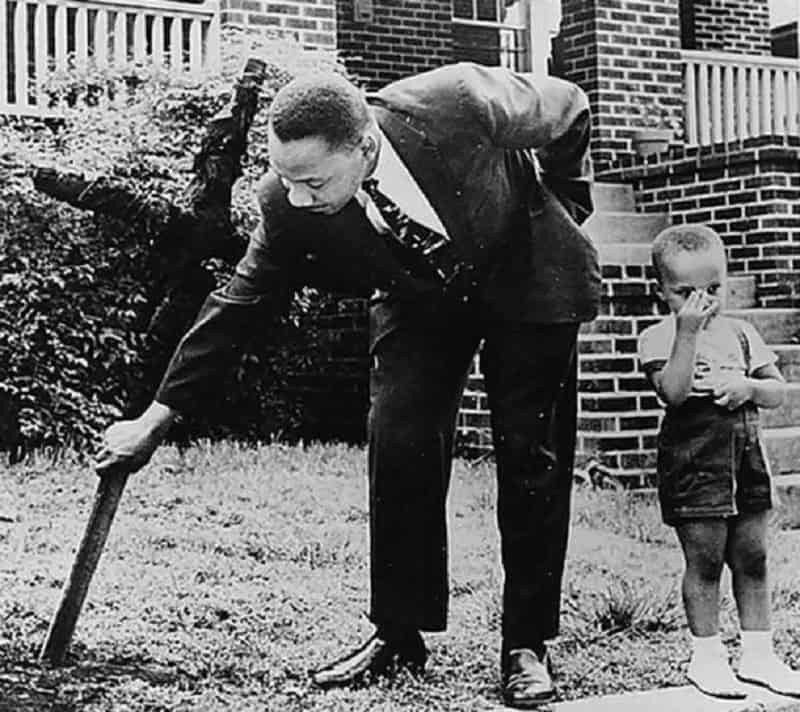 Martin Luther King Jr is seen removing a burnt cross from his backyard in 1960 as his son quietly looked on.